Official GBULLION Blog: Localized flash-presentations "Earn with GBULLION" have been added. 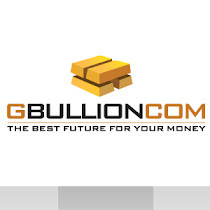 Localized flash-presentations "Earn with GBULLION" have been added. Now that the three language versions of the GBULLION site have been launched, we would like to inform you that the flash presentation of the referral "Earn with GBULLION" programme which used to be in English only has become available in French and German as well!